Lately I’ve been on a shoe-buying binge! I don’t know what it is, but I’ve just been so addicted to purchasing new shoes for the fall and winter. Like more than buying clothes… Oops! For this week’s style post, I’m talking all about my favorite shoes for the season. There are seriously so many pairs of shoes that I’m loving right now and it makes it really hard to choose my shoes each day! Some of the shoes featured in the photos above are from last season or I purchased recently on major sale and I can’t find them online, so I’ve linked several similar pairs! 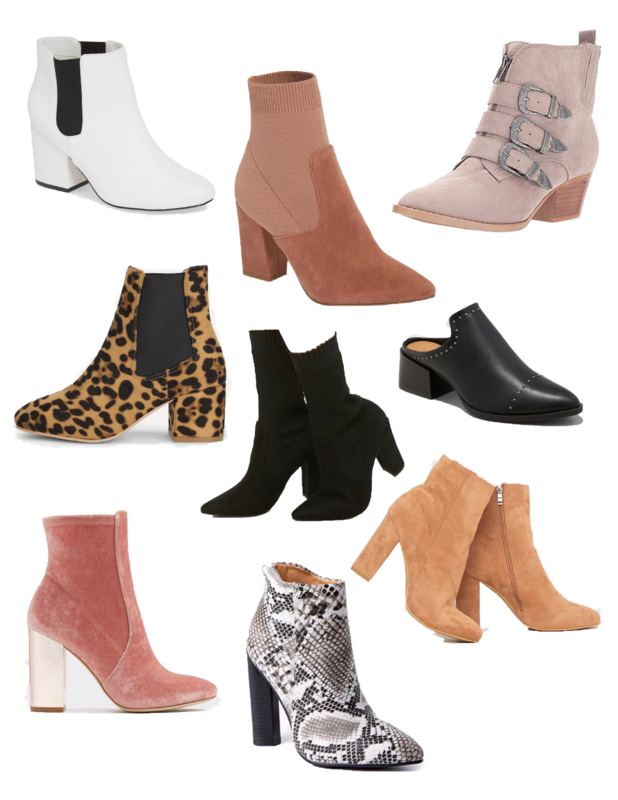 I’ve been rotating through 3 pairs of sock booties for the past month and I am obsessed! The first pair is the black sock bootie with a shorter heel from Forever 21. Unfortunately, this exact pair is sold out, but the blush pink pair is still in stock! There are limited sizes and quantities left, so jump on these while you can. Since the shorter black ones are sold out, I linked the taller version in black with a slightly taller heel! Also, if you subscribe to the emails, you get 10% off your purchase! The next pair that I am swooning over is the mauve, dusty pink sock bootie from Steve Madden. I had been dying for the Reese Booties from Steve Madden, but I could not bring myself to pay $130 for boots. I told myself I wouldn’t do it, and I’m so glad that I did because when I was in Nordstrom Rack a few weeks ago, I happened to stumble across a lone pair of the exact ones I wanted. They were labeled as ‘worn and refurbished,’ so I think I truly found a rare find, but feel free to rummage through your local Nordstrom Rack shoe section. Even if you don’t find these booties, they always have great finds! If you’re wanting to invest in a great pair of sock booties, sign up for Steve Madden’s email list and get 20% off. 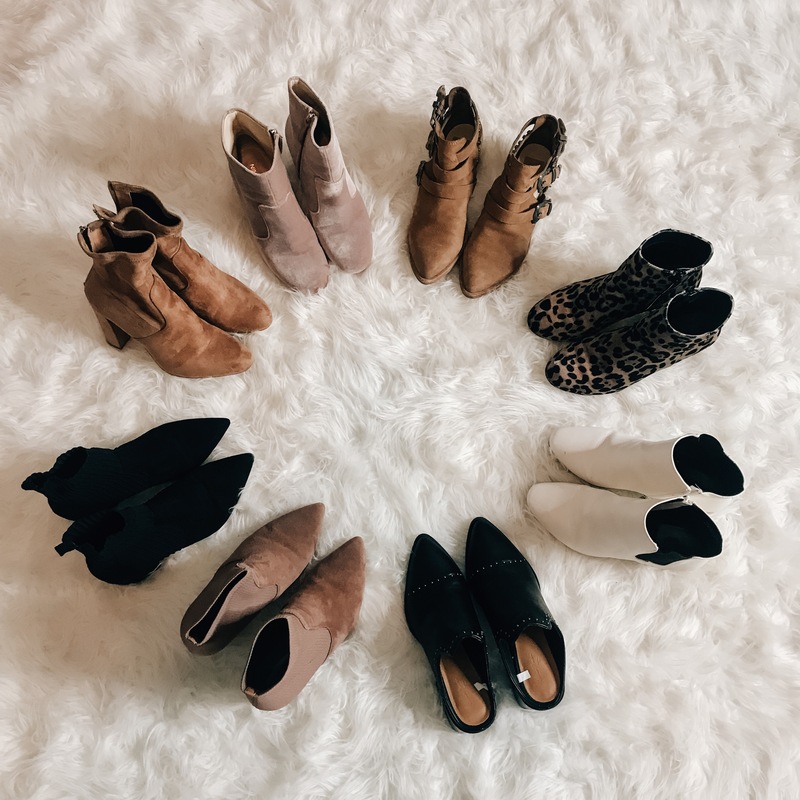 If you love these booties but don’t want to pay the price, the blush ones from Forever 21 linked above are a great in between! The last staple bootie of mine this season is the tan high-heel sock bootie. Are you seeing a trend here? I’m loving sock booties because I feel like they just look so good on everyone and can be worn in so many different ways! The pair I have is from Steve Madden and I got them on major sale at Lord & Taylor in New York and I haven’t been able to find them online. These are a basic staple, and a lot of designers and brands are recreating them, so you can find some version of this from a ton of retailers! Because they’re a neutral color, they go with just about any outfit and that’s just one major reason to purchase a pair. These are the boots that you throw on when you want to amp up your look! First up, the white bootie! These are so on trend right now and I’m loving it. They were also a huge trend last fall and winter, and I’m glad that it’s carried over to this year. There are so many different versions of the white bootie and each one serves a great purpose. I love the high heel booties because they give off a very retro vibe. The shorter ankle booties are very edgy when styled with the right outfit. I love that you can put together a completely monochromatic, or bold-colored look and add the white booties to catch people’s eye. Next up, the buckle bootie. I have a few versions of buckle boots and they are so fun to style. The pair in the photos above are Dolce Vita and I found both the tan and black pair at two different TJ Maxx locations (one pair was priced wrong and I got them for $15!). I love the buckle details because they add an edge to any look. Western inspired accessories and outfits are very big right now, so adding a shoe with the western detail is an easy way to get the look without having to go full out. Another buckle boot that I love is the motorcycle boot. 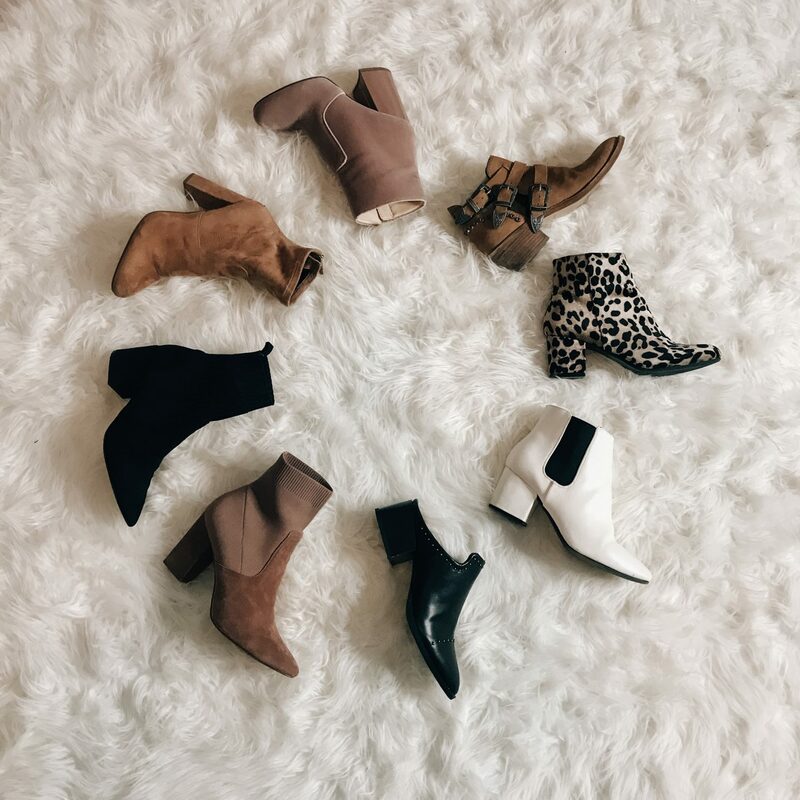 So many major designers are creating these boots, and other brands are duping them, so getting your hand on a pair of these for less is easier than ever! The last pair of edgy shoes that I’m loving is anything with studs. Here, I’m featuring a pair of studded mules. These are from Target and I love them! The detailing is subtle, so you don’t have to worry about the shoe being too much. They’re comfortable and great to throw on with jeans. While I’m featuring a mule here, there are so many other studded shoe options that are coming out and they’re equally amazing. The standouts might just be my favorites… One trend for the fall and winter is styling prints and patterns! 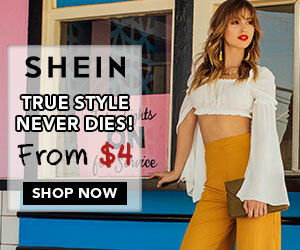 Whether you’re keeping it low-key with a faint stripe or polka dot, or you’re going bold with an animal print or brightly colored pattern, there are so many options to styling prints and patterns this season. First up, the fun colored booties! Right now, I’m loving my pink suede booties from Nine West! These were also a Lord & Taylor sale find that I can’t locate online. I also found a pair of Stuart Weitzmen pink crushed velvet ankle booties for $100, but that’s for another post! I love having a fun, bright colored shoe in my wardrobe because they make the best accessories. Whether you’re styling an all-black look or keeping it neutral, a non-neutral pair of shoes is a great way to mix it up a bit. Next, the cheetah/leopard print trend! I currently have a pair from Target last season and they’re great, but I’m itching to get a new pair with a higher heel. A tip for my fellow short gals: getting a boot (or shoe) with a taller, slimmer block heel is an easy way to elongate your legs. I’ve always struggled with this because when I look back in photos, the booties that are shorter with a rounded toe always seem to make me a little shorter and stumpier, but that’s just my personal opinion! Last, but certainly not least, snake print. This might just be the shoe trend of the season. I have a pair form Old Navy last year, but I recently just ordered a new pair from Pretty Little Thing, because like above, I wanted a pair a little taller and slimmer to compliment my body more. There are so many snake print boots on the market right now, from ankle boots to over-the-knee boots, across a broad price range. 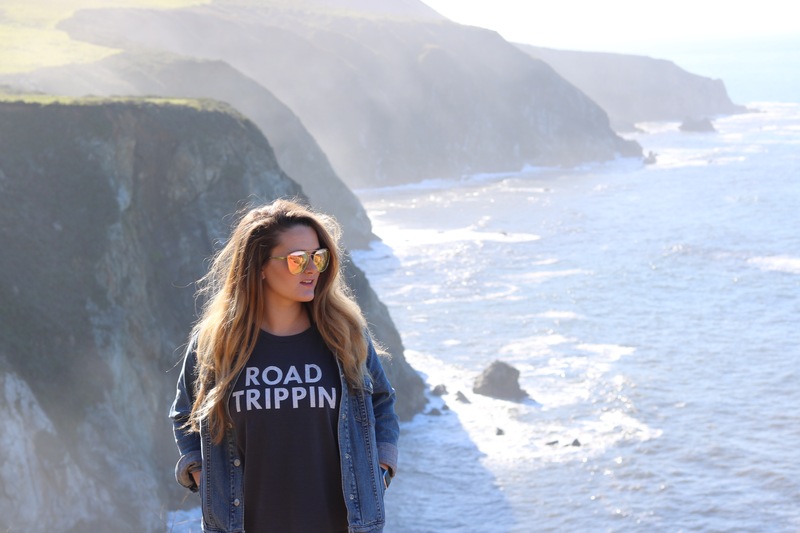 Linked above, I tried to include several different styles and price points. I don’t think snake print is going out of style anytime soon, so investing in a pair isn’t a bad idea. But if you’re unsure of the trend and how well it will fit with your wardrobe, purchase a more affordable pair and give them a go! Well, those are my fall shoe picks! If I left out one of your favorite shoe trends, let me know in the comments below! Happy shoe shopping, babes!